Home Andalucia Six Andalucian villages officially among Spain’s prettiest: how many have you visited? 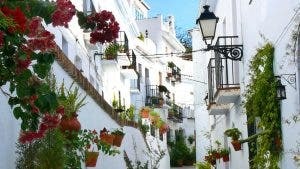 HALF a dozen villages in Andalucia are included in Spain’s Top 40 most beautiful places to visit. 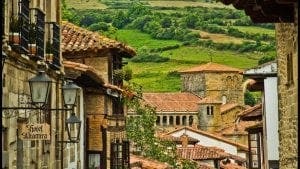 The settlements all under 10,000 inhabitants in size, are part of a comprehensive list of Spain’s most stunning 250 villages, compiled by El Pais. According to the poll, published this month, Frigiliana, on the Costa del Sol, is Andalucia’s prettiest village. The attractive spot, near Nerja, sits on the edge of the Sierra de Almijara, with a wonderful climate and views. It is joined by five other Andalucian villages, which are Grazalema, Cazorla, Pampaneira, Setenil de las Bodegas and Mojácar. These beauty spots are included for their history, architecture and culture and show that Andalucia really does have it all. 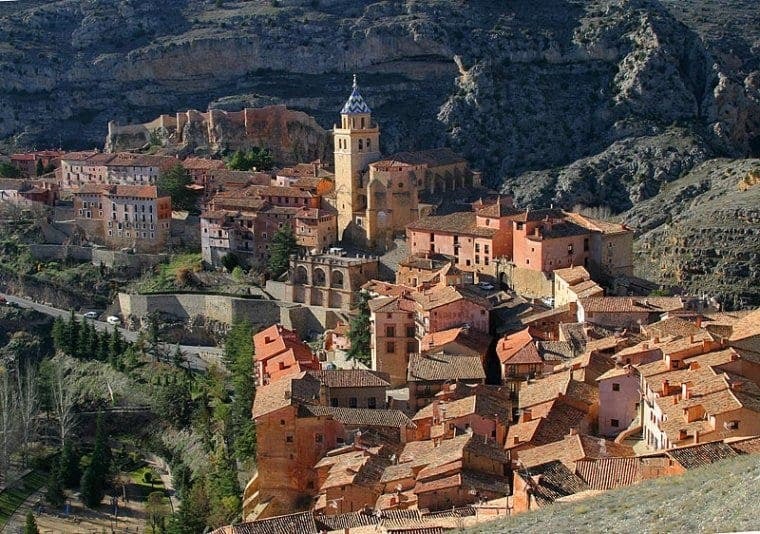 Number one however goes to the amazing village of Albarracin, in Aragon, which is situated on the curve of the Guadalaviar river. The second and third most beautiful places are Cudillero, a pretty fishing village in Asturias and Santillan del Mar, a Cantabrian gem. Coming in at number 11 it is easy to see why this network of elegant cobbled streets just north of Nerja is so popular. The award-winning Mudéjar barrio is the bohemian village’s crown jewel and the exquisite sea views provide a perfect setting to enjoy some tapas. The idyllic white-washed homes in the mountain village of Grazalema are surrounded by limestone peaks of 1,500m, producing a unique microclimate that allows all kinds of flora to thrive. This was once the centre of Spain’s wool industry, but it contracted suddenly 200 years ago, leaving this almost intact rural gem. 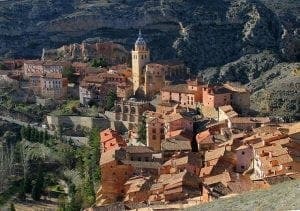 Cazorla was founded by the Romans six centuries before christ and is renowned for its high-quality olive oil production. Two well-preserved castles, the Moorish La Yedra and the Christian Cinco Esquinas, make for an interesting visit and the annual Cazorla Blues Festival in July is a particular highlight. This tiny village clings to the slopes of Barranco de Poqueira at 1,000m and is one of a trio of gorgeous settlements, the others being Bubión and Capileira. The village centres on a pretty square where travellers will find the 16th-century Mudéjar church, the Iglesia de Santa Cruz. Look out for handmade rugs – a Pampaneira speciality. Despite having grown out of the caves this town is not stoney-faced and has several welcoming cafes and bars. The houses literally emerge from the rock and can be visited by arrangement. It is a peculiar place, some of the roofs having olive groves growing over them. Although named after their old wineries or bodegas it is the chorizo here that is the real prize. The beautiful white houses of this Moorish town sit below rocky terrain and above the Palmeral and Cueva del Lobo beaches. Mojácar’s hilltop Plaza Nueva offers unparalleled views of the Valley of the Pyramids. 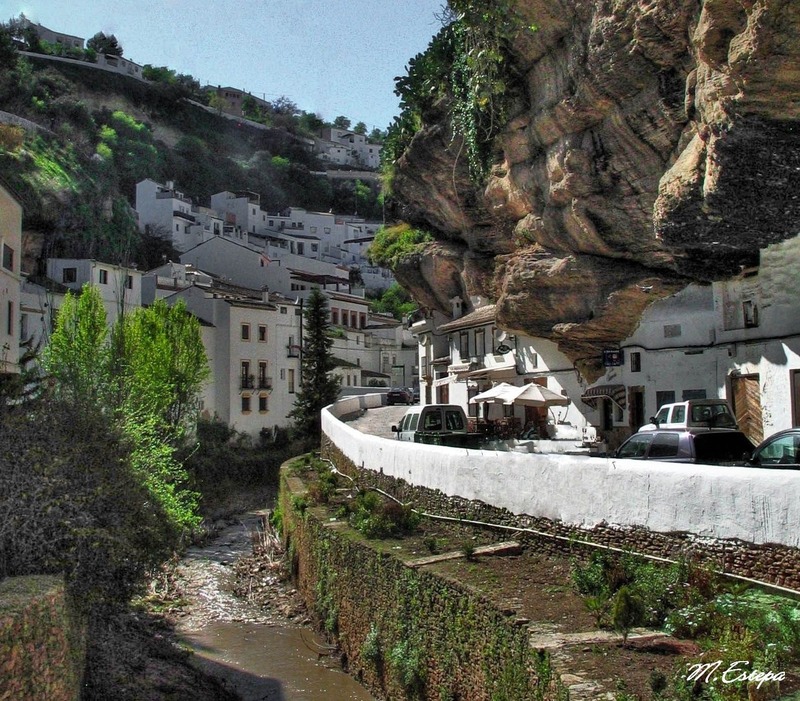 Looking at this village you can understand why it has been dubbed the most beautiful village in all of Spain. It has been suggested that the narrow streets of this unspoilt medieval wonder should be made a UNESCO World Heritage site. Not a regular tourist hotspot this seaside beauty is filled with pretty little houses that seem otherworldly. This fishing port boasts a Gothic church, a lighthouse and a row of fisherman’s taverns. The medieval town is complete with cobbled streets, Renaissance palaces and the Romanesque Santa Juliana Collegiate Church. 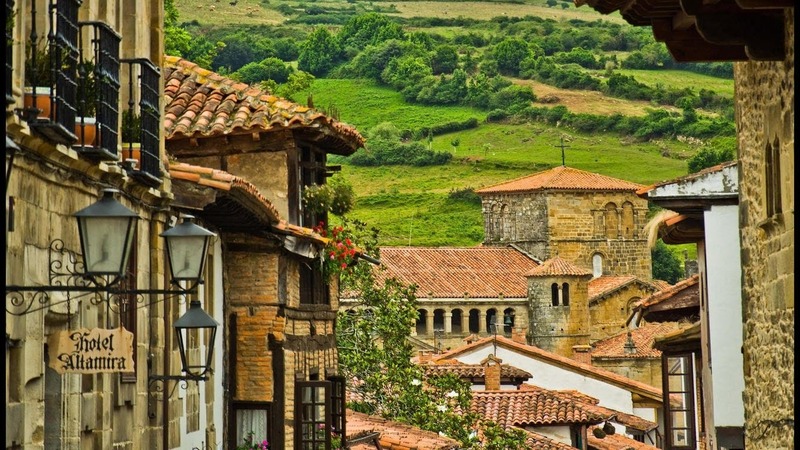 Santillana del Mar is a well-preserved gem and consequently only residents are allowed to bring vehicles into the town’s old centre.